Picking the right time to increase an officer's level of empowerment and independence is the mark of good police leadership. Micromanaging for too long may build resentment, but on the other hand, it's also dangerous to put too much decision-making responsibility on officers who aren't ready for it. By tracking operational performance using a public safety workforce management system, it becomes easier to know the current capabilities of all police force members. As a result, assignments can be better aligned based on operational experience. 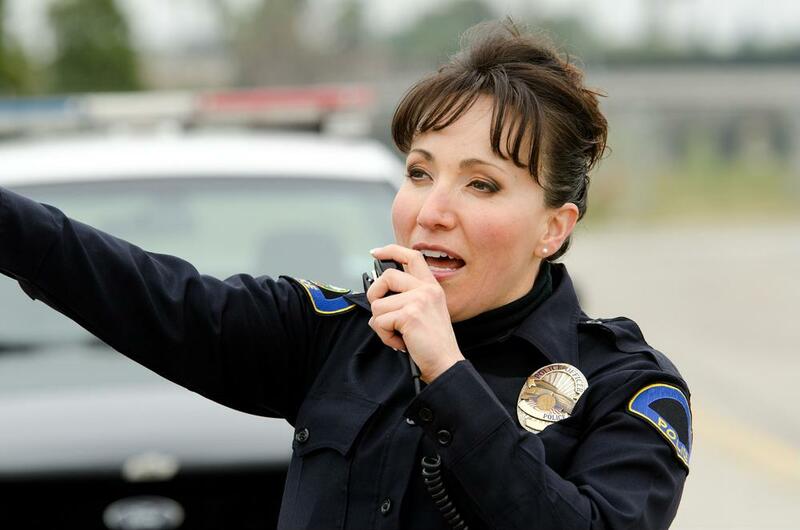 Specific training can be identified to provide officers with optimal decision-making skills that are beneficial to their advancement and the department. It's a great way to enable officers to demonstrate capabilities based on qualified training that not only aids their development, but also serves the citizens they are sworn to protect. Come back soon for the latest on public safety workforce management.